Today, we’re very thrilled to announce SnapShot’s new CEO, Dr. Stefan Tweraser. Stefan joins the team with an impressive background in tech as former Google Germany Director. Stefan’s extensive experience and insight, not only in leading Google in the DACH region, but previously from Telekom and McKinsey & Co., will position SnapShot as an industry leader in the hotel tech space. In welcoming Stefan to the team, we’re confirming our focus on innovating in a space rife for outside-the-box thinking. We couldn’t be more excited to welcome Stefan to the team, and look forward to sharing some exciting things with you in the near future. 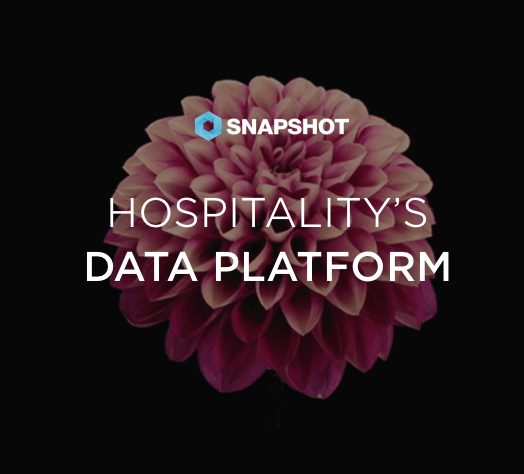 SnapShot has received a substantial (€25 million) investment from Shiji Networks to build better hotel analytics for every hotel, large or small.